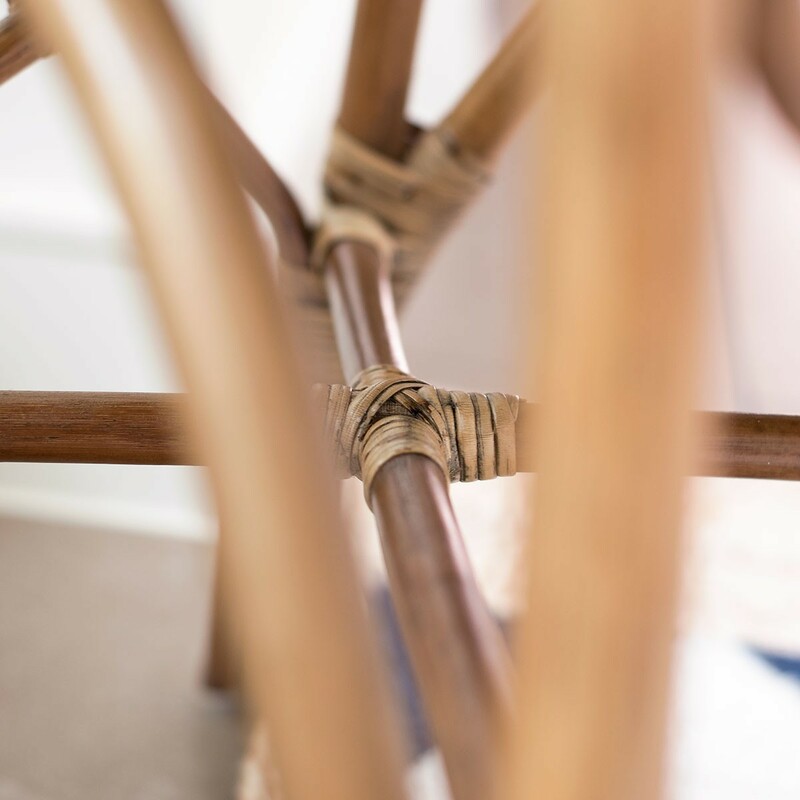 A traditional design with modern values. 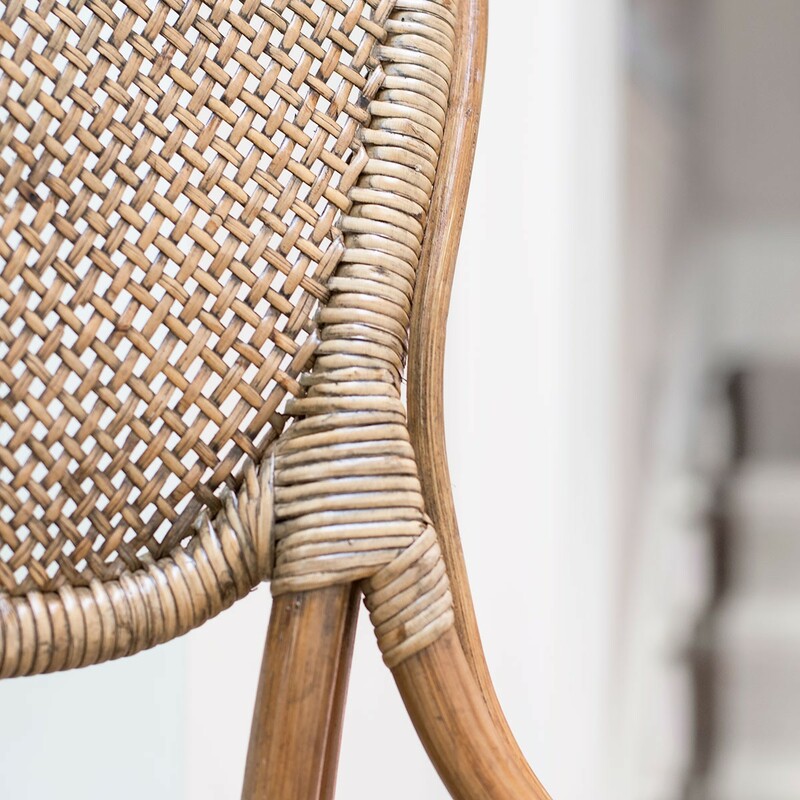 The rattan used on this dining chair is from Indonesian forests where the manufacturer is committed to environmental and social accountability. 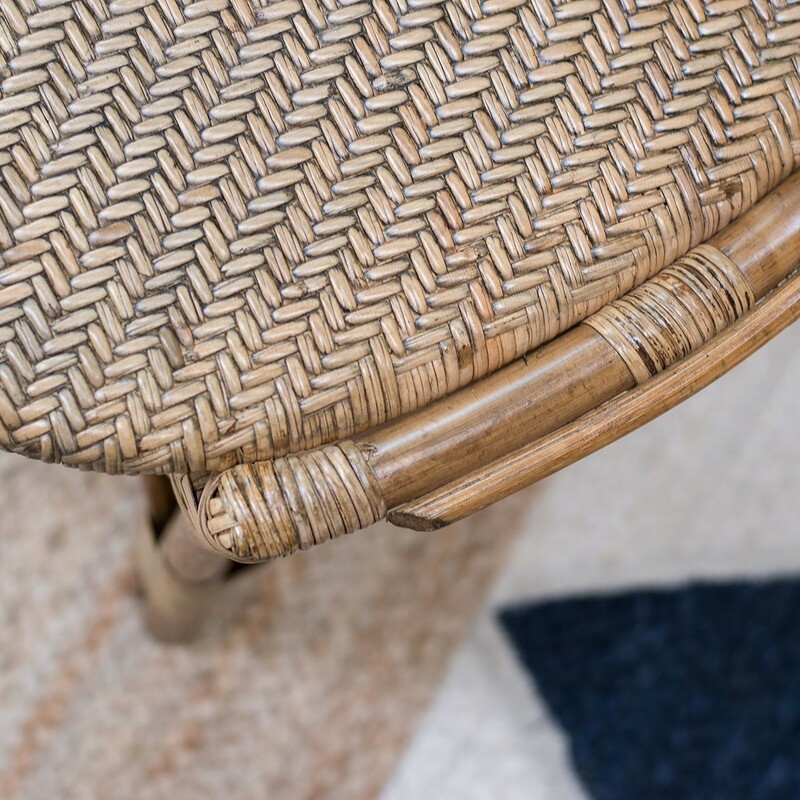 It’s not only sustainable, but hand-crafted with passion and expertise, ensuring that this is simply the best rattan chair you can buy! 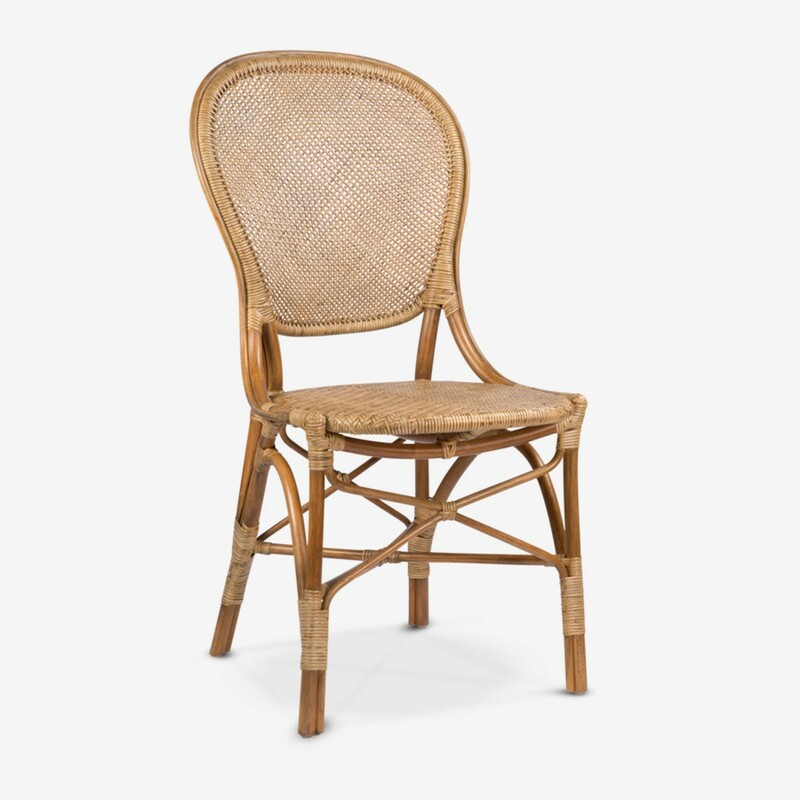 With a bistro feel, it will make a classic piece of furniture and the blonde wood will suit a number of décor schemes.